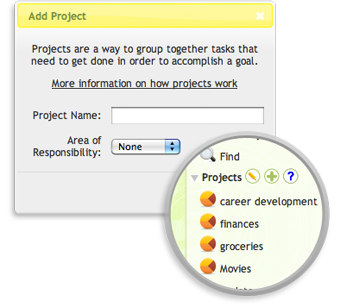 If you have many different projects going on at one time, you can quickly set up different 'Projects' in Get It Done. Our unique drag-and-drop interface makes it easy to set up all of your projects. Have an important email that you want to remember? Just email it to your free Get It Done email address and we add it to your task list automatically. 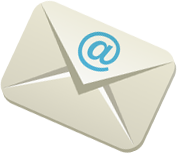 We also make it easy for you to email your tasks to yourself or anyone in the world. You can also have a daily email sent to you listing all of your tasks that you want to do today. Do you need to delegate tasks to people you work with or even your spouse? 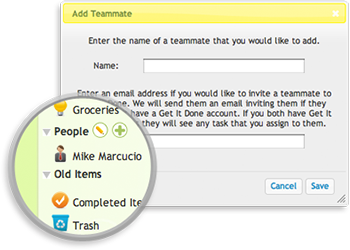 Get It Done makes it easy to do with our 'People' feature. If they have a Get It Done account they will see the tasks you assigned to them, and if they do not have an account it is just an easy way to keep track of your tasks.